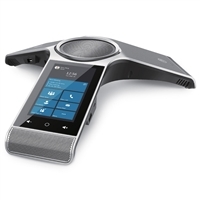 Skype for Business conference phones extend the collaborative potential of Microsoft's unified communications to larger groups of people. 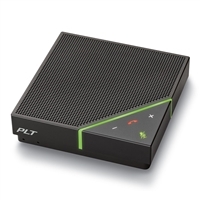 We sell Microsoft-certified conference phones that seamlessly integrate to Skype for Business, providing an audio experience designed to clarify voices in a group. 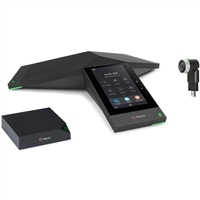 With options for small to large groups, you get intuitive controls, top-class sound, enterprise security, and effortless scalability. 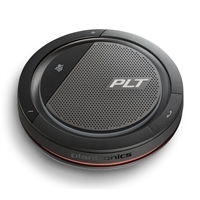 Bring mobile devices and tablets into the conference, letting workers use their preferred devices while collaborating. 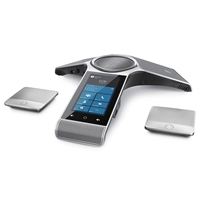 IP Phone Warehouse is an authorized online reseller of Microsoft Skype for Business conference phones.